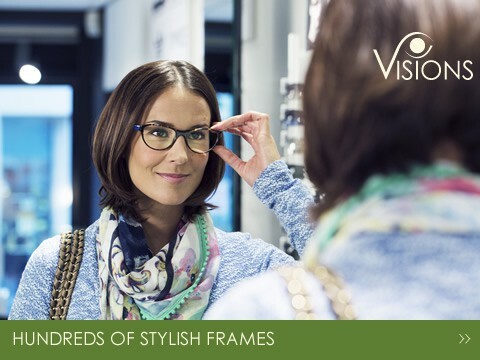 We at Visions of Witham, care as much about your eyesight as you do. 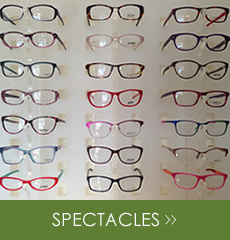 We are an independent family opticians and have been serving the people of Witham for the past 10 years. In that time we have built up a reputation for quality and service, all at an affordable price. 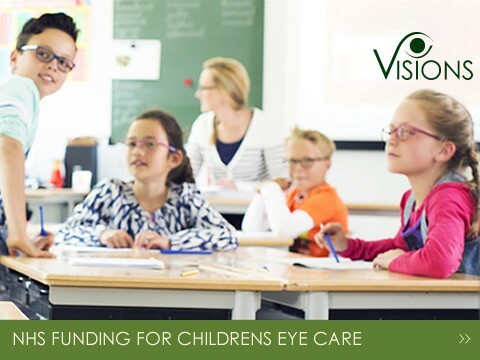 We pride ourselves on our approach to great sight care and we believe that the service we provide is the best that you can get. 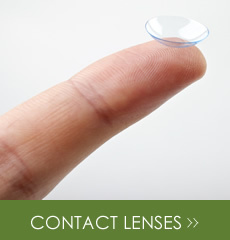 As an independent practice we will give you unbiased advice on the best and most effective way to manage your eye care, either with spectacles or contact lenses. 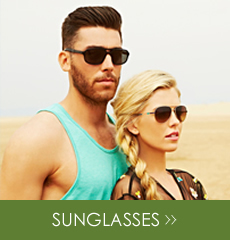 We can offer you a full range of solutions to enable you to enjoy better eye care. 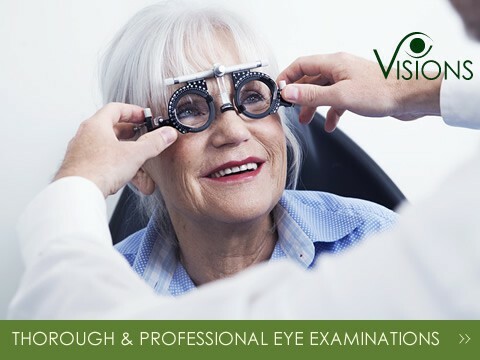 Our aim is to provide you with a thorough and professional eye examination that assesses the on-going health of your eyes. 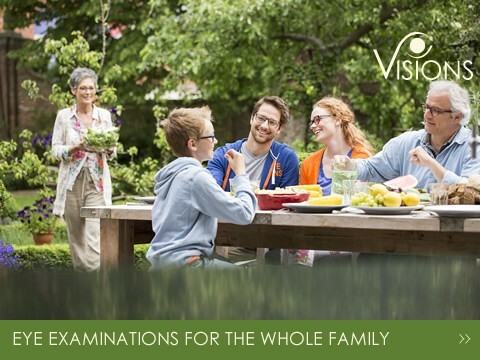 We offer free NHS and private eye examinations at a reasonable price. We can also offer domiciliary home visits. 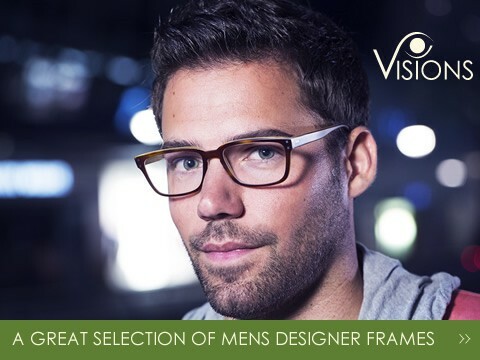 Visions of Witham now have an even wider range of modern frames available, hand chosen with a fresh approach to eye care, including special designs dedicated for children of all ages. We were formerly known as Witham Vision Centre, which was located in Maldon Rd.